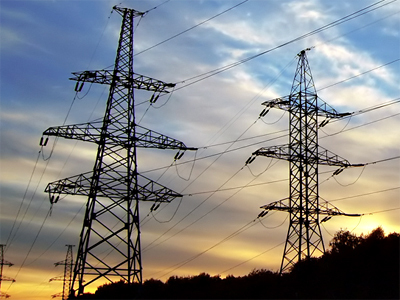 The Belarus Energy Ministry has confirmed that Russia had resumed electricity exports to Belarus on Saturday evening. 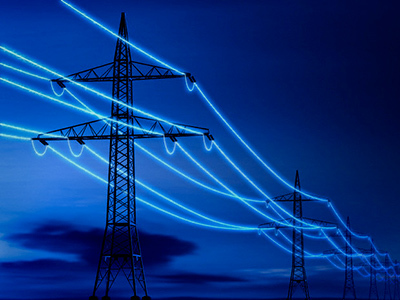 "Distributionservicesconfirmtheresumptionofelectricity imports from InterRAO," Ministry spokeswomanLyudmila Zenkovichtold Interfax. According to Zenkovich, on July 1 Belarus paid its debt to Inter RAO in advance, with the third tranche equalling 611 million roubles. The first payment was made on June 14 and the delay in payment of the due $21 million on June 29 was caused mostly by difficulties with a banking system. To decide the problem Belenergo used a credit resource of BPS Bank, Zenkovich explained. Russian power generator Inter RAO pulled the plug on crisis hit Belarus last Wednesday with the country owing 54 million dollars.The company promised to restore supplies as soon as it got the money, but it took Inter RAO over a day to resume energy deliveries due to technical problems. 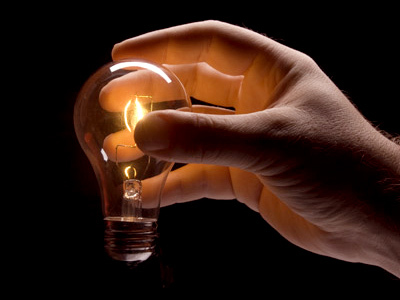 Russia provides 12 % of the Belarusian electricity demand.